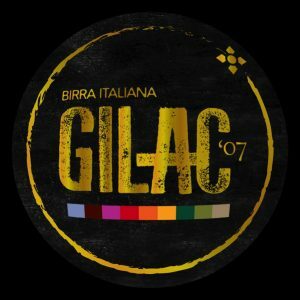 This brewery was established at Val della Torre in 2007 and taken over in 2012 by two businessmen, brewmaster Giuseppe Piovano and sales manager Adelmo Castelli, who have since taken it to the forefront of the Italian and international craft brewing scene. 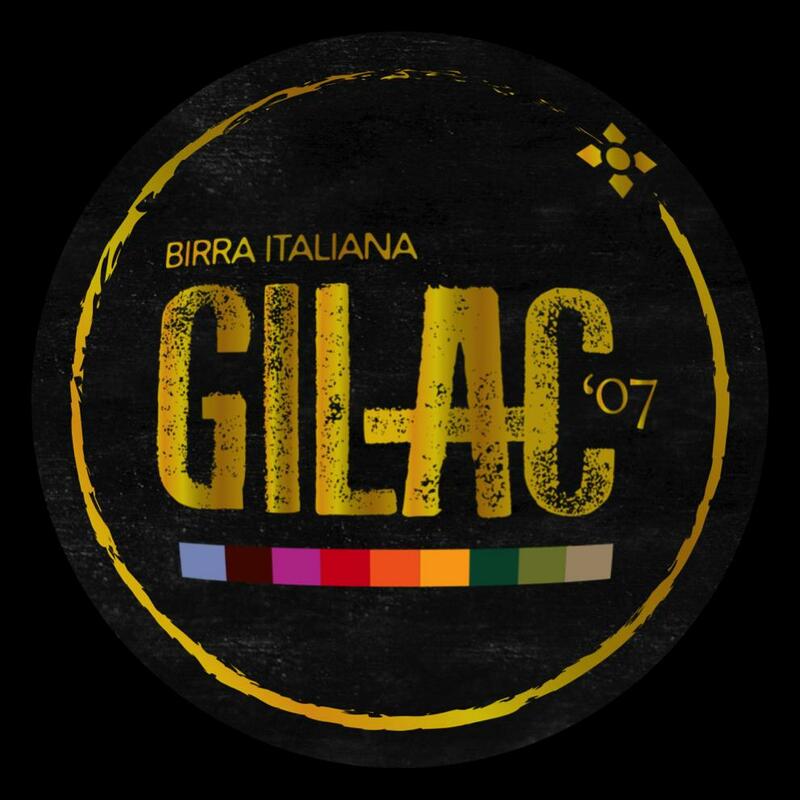 It is now housed in a larger, better equipped building in Rivoli, where a small analysis lab has been added for the selection of ingredients, hence the production of beers of finer quality. 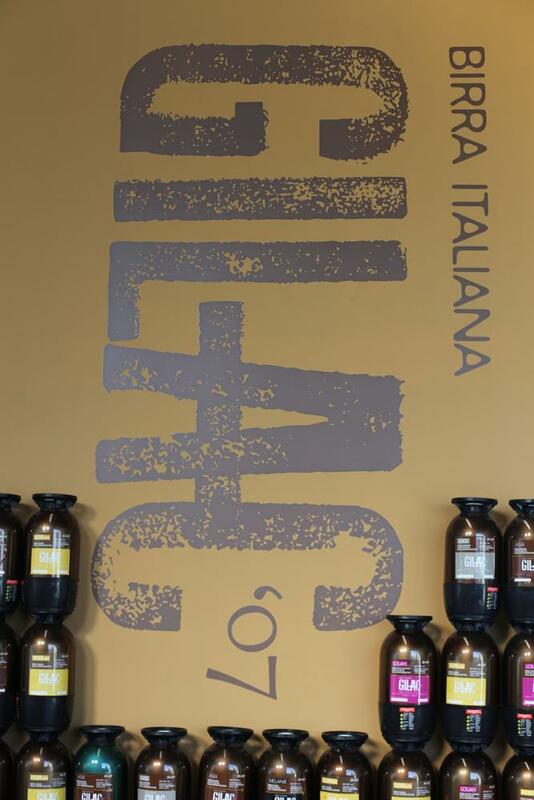 Ever present at all the main brewing and other events, Giuseppe and Adelmo mind substance but also form, namely marketing. 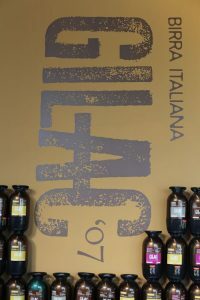 Their product range includes a series of simple beers such as Bionda (light, organic and gluten-free), Caesar, Guenda, Dorita and a new creation, Chanda, as well as more complex products such as Melanie (dark with toasty, cocoa aromas) Lolah, Sophie, Diva, Alma, Asia and Luce. Then come the more challenging Diva Gold (spumante-style, sweet and slightly fizzy), Nives (a spicy Christmas ale) and Dexa (made with goji berries and created to celebrate the brewery’s tenth anniversary). The brewery often organises open days to promote its products.